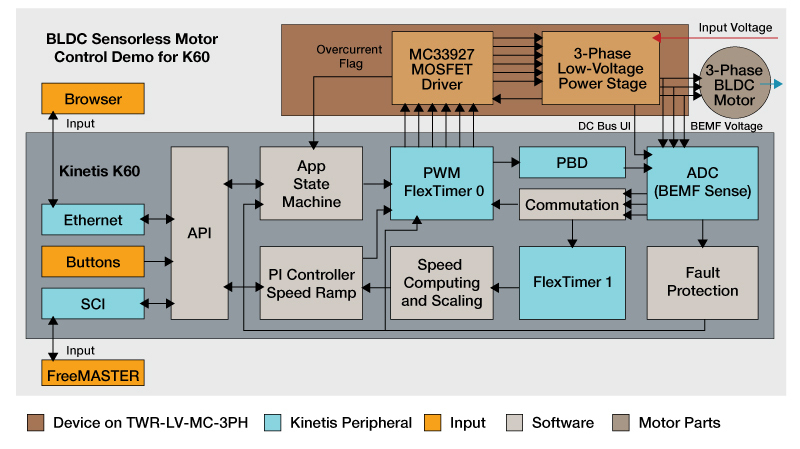 Design a 3-phase BLDC motor drive with the BEMF integration method based on the NXP Kinetis K60 series, with and without MQX RTOS. 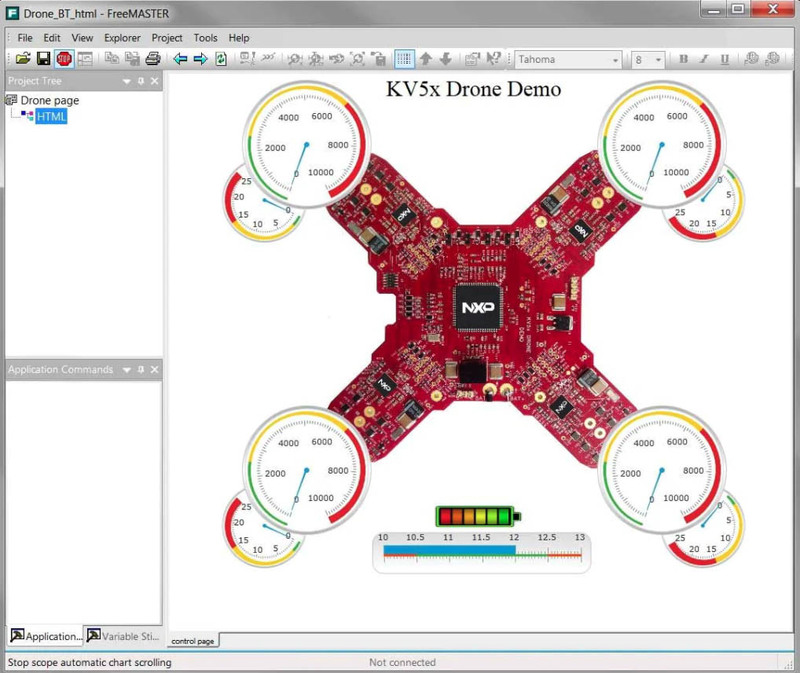 Take your embedded design to the next level with the IAR KickStart Kit™ for the Kinetis® K60 family of MCUs. 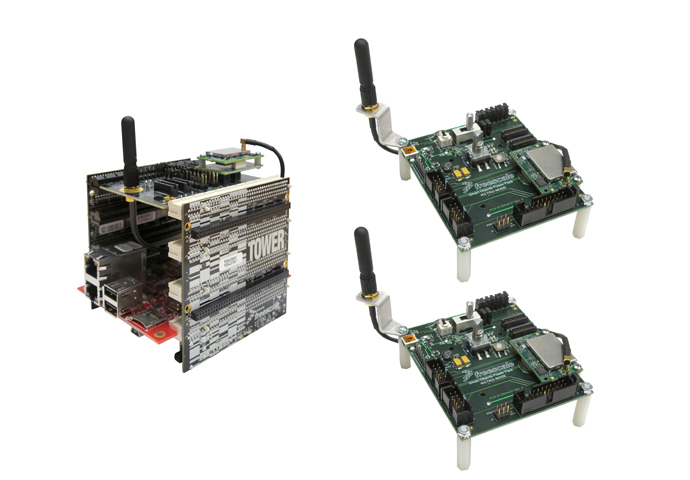 The Freescale TWR-K60D100M is a Tower System evaluation board for the Kinetis 100MHz K10, K20 and K60 family of MCUs. Metropolitan Area Networks are ideal for demanding applications such as “last mile” smart metering communication and street lighting control. 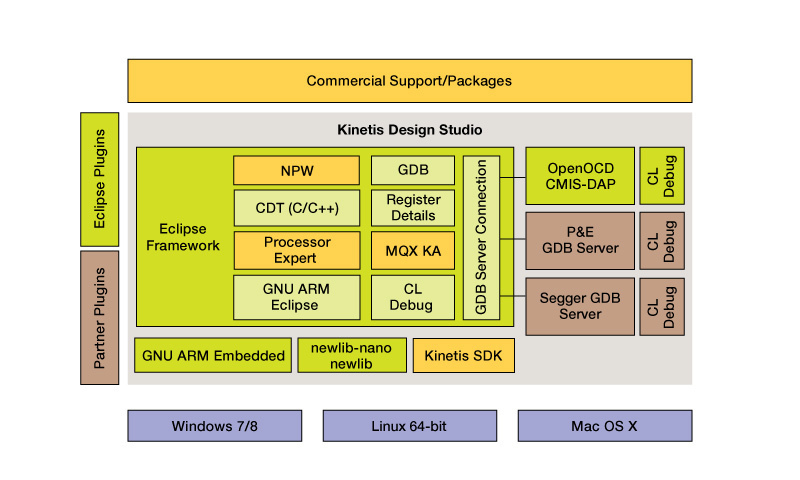 The Freescale Kinetis KWIKSTIK is an ultra low-cost, all-in-one development tool for evaluating, developing and debugging Kinetis MCUs. 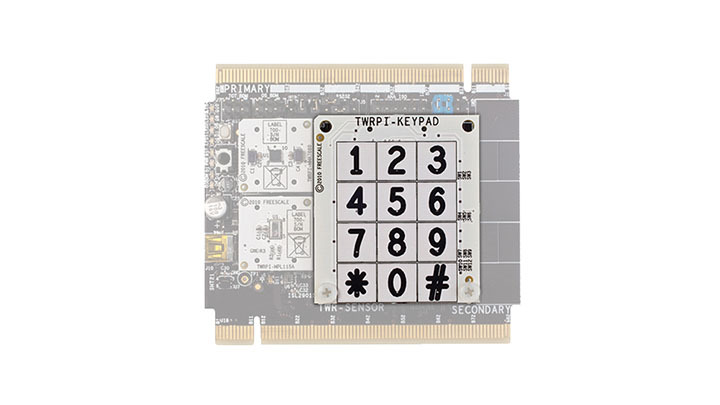 The TWR-K70F120M is a development board for the Freescale Kinetis K61 and K70 families 32-bit Arm® Cortex®-M4 MCUs. 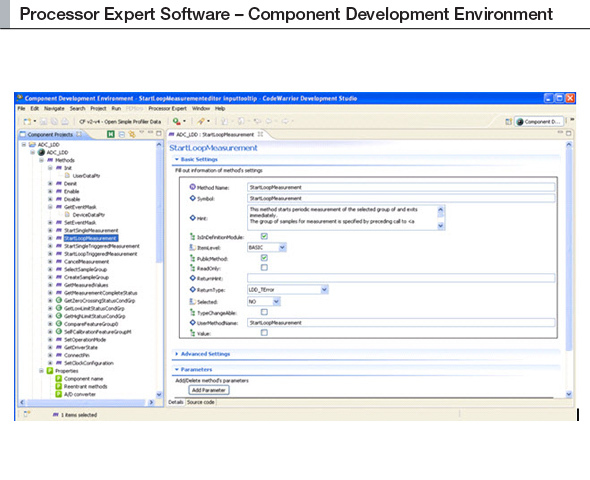 The Component Development Environment (CDE) provides you with the tools to build your own embedded components for Processor Expert® Software, which you can distribute freely or sell for profit. Instead of writing application code from scratch, a software engineer can use your component in their application - saving time and money. 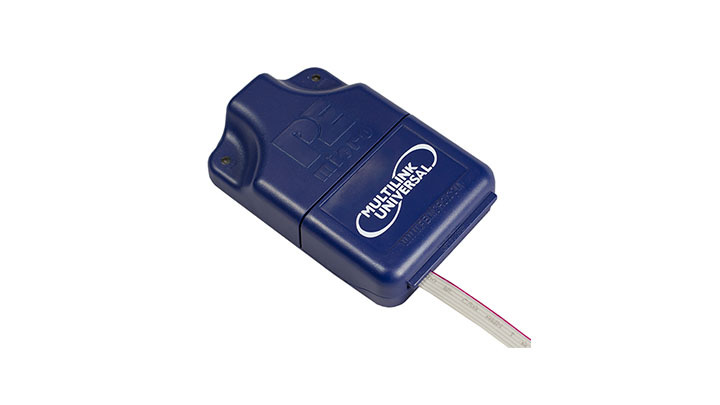 Kinetis® K70 DDR Tool. This tool will help CW script and C code DDR generation. 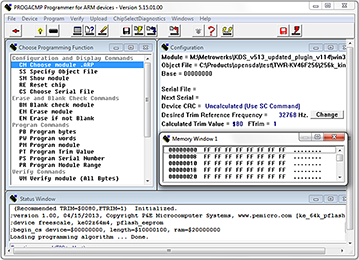 IBIS Model Files for K60 family 120 MHz and 150 MHz processors. This model can be used for all mask sets. 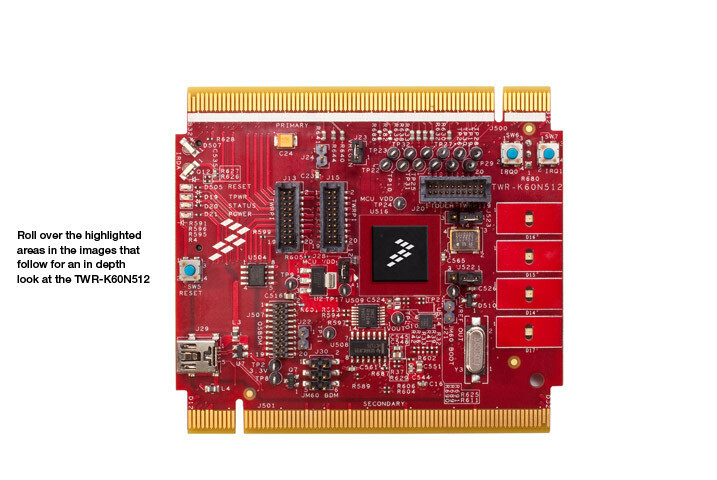 IBIS Model Files for K61 family 120 MHz and 150 MHz processors. Use for mask sets 4N96B and earlier. Mbarx Secure IoT uses TLS and certificate based authentication to form a trust-chain of endpoints, gateways and tools. With Mbarx it is possible to securely connect and manage many IoT deployments across various public or private clouds. 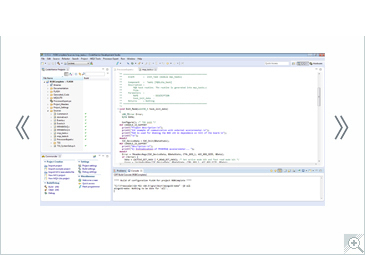 FreeRTOS+TCP is a scalable, open source and thread safe TCP/IP stack for FreeRTOS. 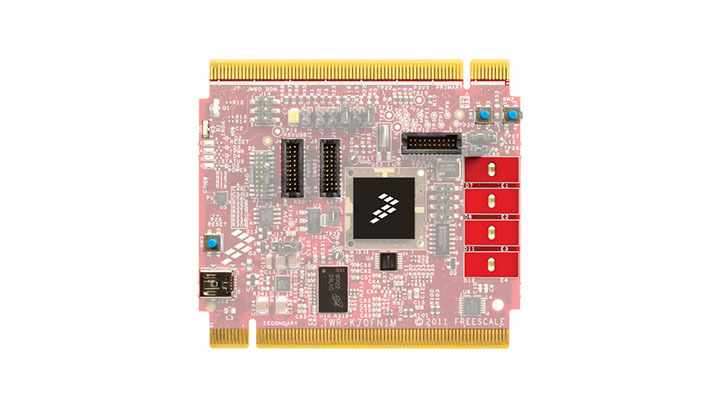 FreeRTOS+TCP provides a familiar and standards based Berkeley sockets interface, making it as simple to use and as quick to learn as possible. 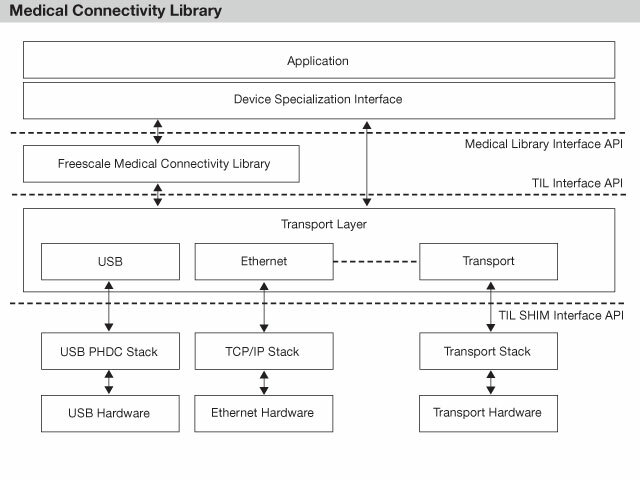 EUSB Device is an embedded USB device stack. 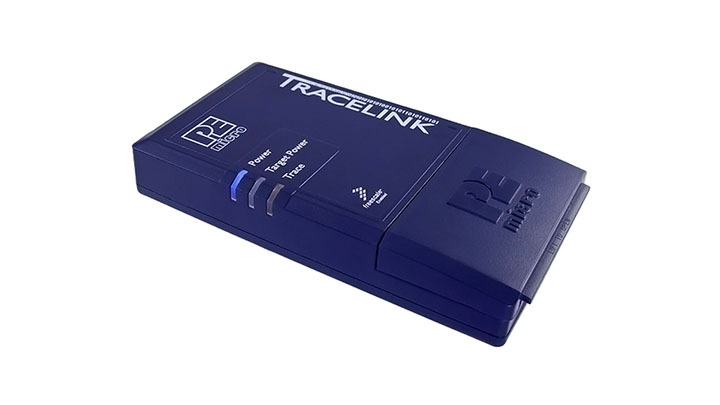 It provides Class Drivers for HID, Comms Device and Mass Storage. 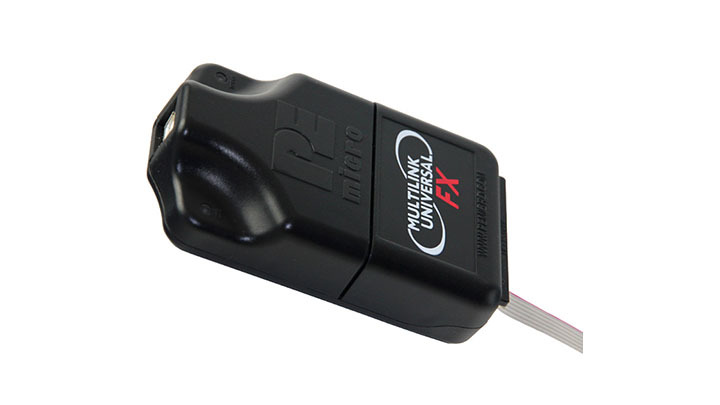 EUSB Device supports on-chip device controllers for a variety of processors and controllers. 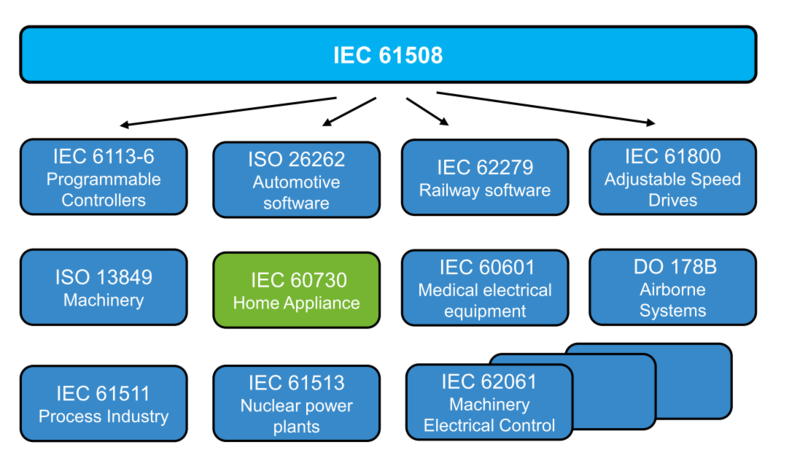 by Embedded Systems Academy, Inc.
Compliant and mature CANopen stack with a range of module add-ons. 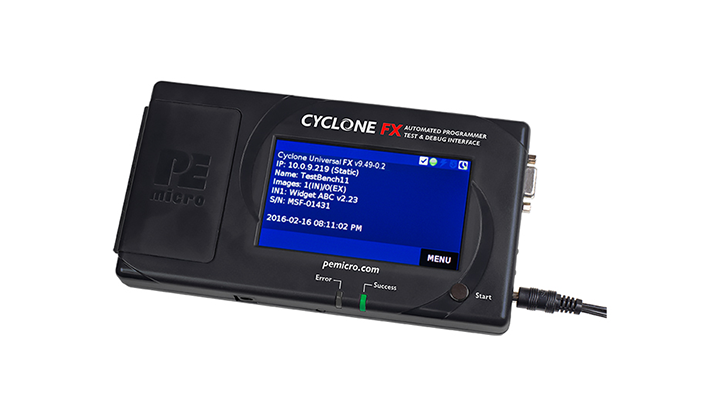 Specialized IP audio communication middleware. 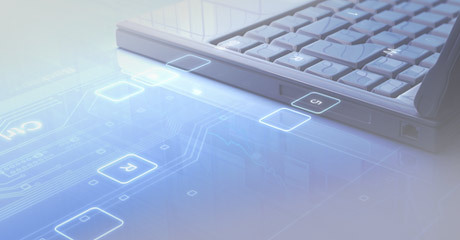 Multi-service architecture supports VoIP, IP audio distribution and file play. Includes signalling, media, audio processing psychoacoustics/ intelligibility enhancements. FreeRTOS+UDP is a small, fully thread aware, sockets based, and very efficient UDP/IP (IPv4) stack for FreeRTOS. 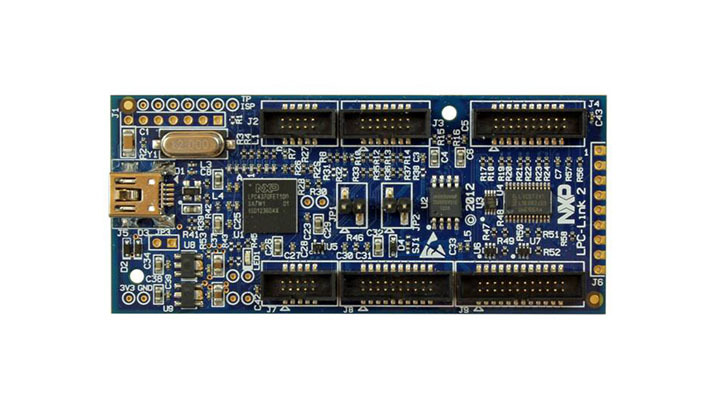 EUSB Host is an embedded USB host stack. 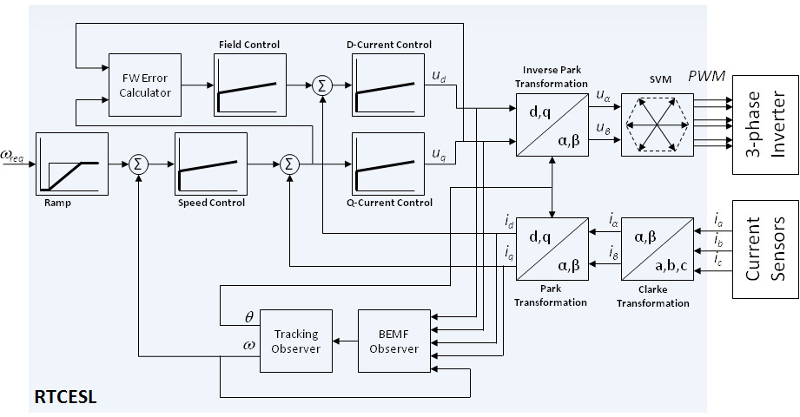 It supports the on-chip host controllers a variety of processors and controllers. EUSB Host supports Class Drivers for Hub, HID, Comms Device, Mass Storage and Printer. 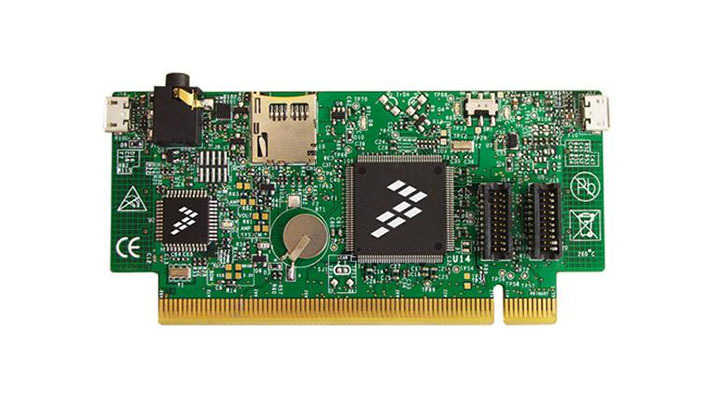 NXP® streamlines embedded design with a complimentary real-time operating system and software stacks. 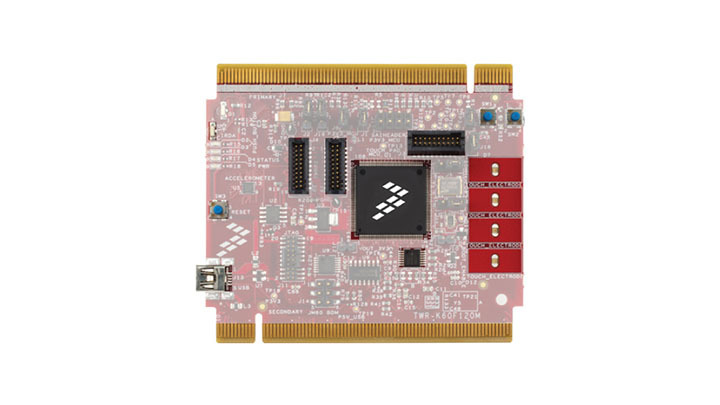 MQX is optimized for Our 32 bit processors and controllers. 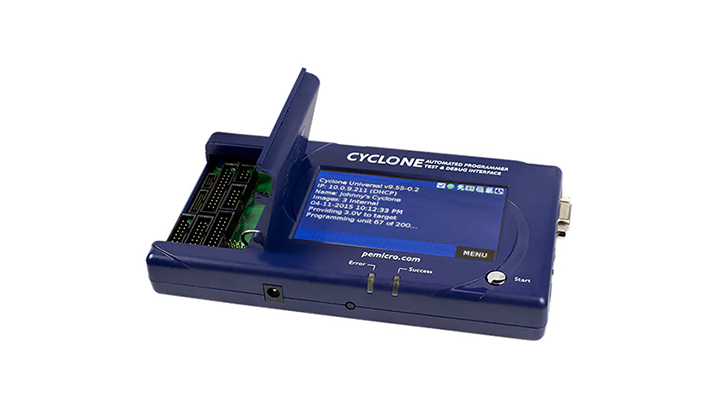 It is full featured, extremely scalable and comes complete with a full TCP/IP stack, File System, USB, and debugging tools. Micron manufactures a wide range of NAND Flash products including SLC, MLC and TLC NAND.